Chank Diesel collaborates with Major League Baseball Properties, Inc. on creation of two new fonts. Long-time Chank Font distributor Typekit is now officially known as "Adobe Fonts." That’s great news for you if you subscribe to any Adobe service, you now get access to over a hundred Chank Fonts as part of your subscription. Check out the Chank Fonts page at the Adobe site to see all the fonts now available from Chank Co via this new Chank/Adobe distribution arrangement. 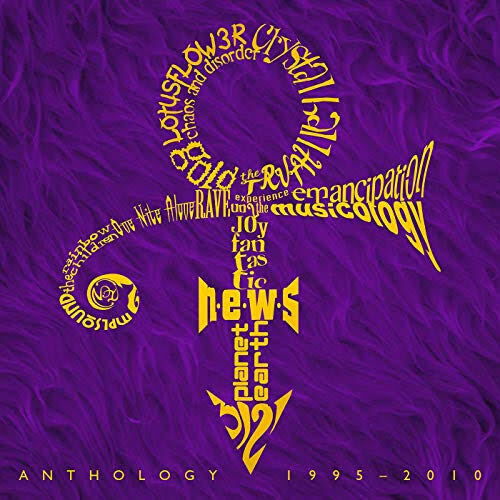 We’re thrilled to see FOUR Chank Fonts featured on the cover of the new Prince collection, Anthology 1995-2010. Fonts included are Mister Frisky, Moonshine, Thymesans and Chunder. What an honor to see a music legend use local Minnesota-designed fonts on his records over the years, wow! Twenty years after the release of the original Liquorstore font, Chank is proud to announce the release of its new bold counterpart, Liquorstore Bold, along with 8 other overlapping layer fonts called Liguorstore Bolder. Create fabulous color effects with this multi-layered, industrial, display font. The new font Rhymes With Paparazzi is a bold, strong brush font for big loud important headlines. It’s a lively new display font by Nicollazzi Xiong and it is a free download today. The Seeing Nature photo alphabet from Chank and Minneapolis Institute of Art and the MN Landscape Arboretum was created at a Third Thursday font workshop. It is now available as a free download for you. Limonata Elegante is now available at MyFonts. A modern new serif font family, Limonata comes on 30 styles and is available from MyFonts. 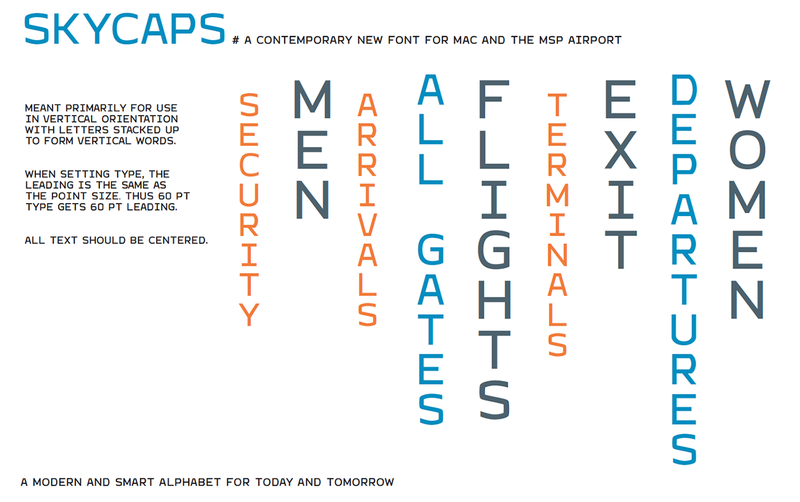 Chank Co worked with Alliiance to create a new custom font for MAC to use for wayfinding signage at the MSP airport. 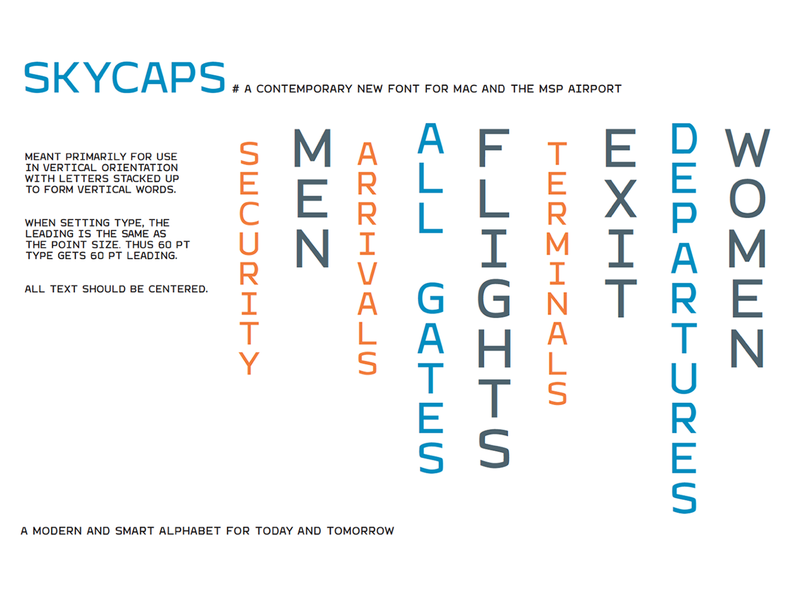 The all-caps bespoke font is intended to be presented in a vertical, stacked letter formation to make good use of vertical display space opportunities in the airport. 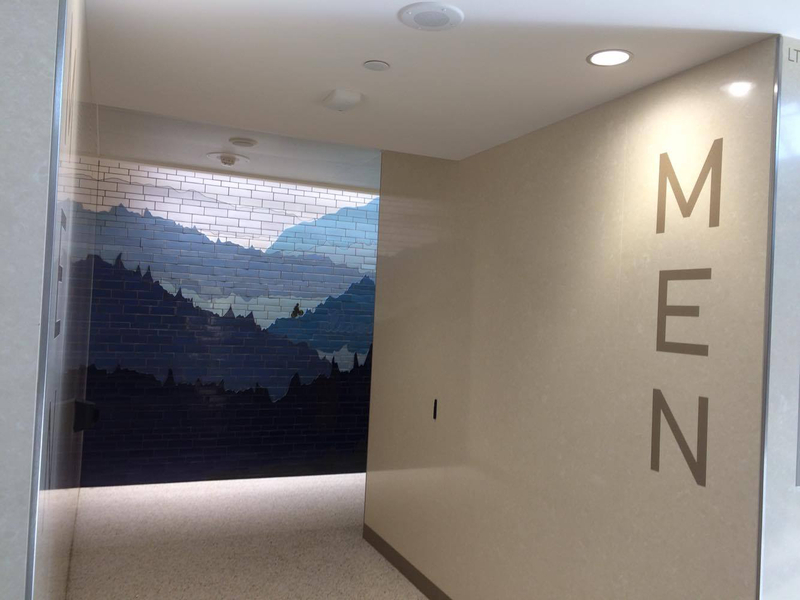 The font, named “SKYCAPS,” is currently on display at new restrooms that are being built throughout the airport. 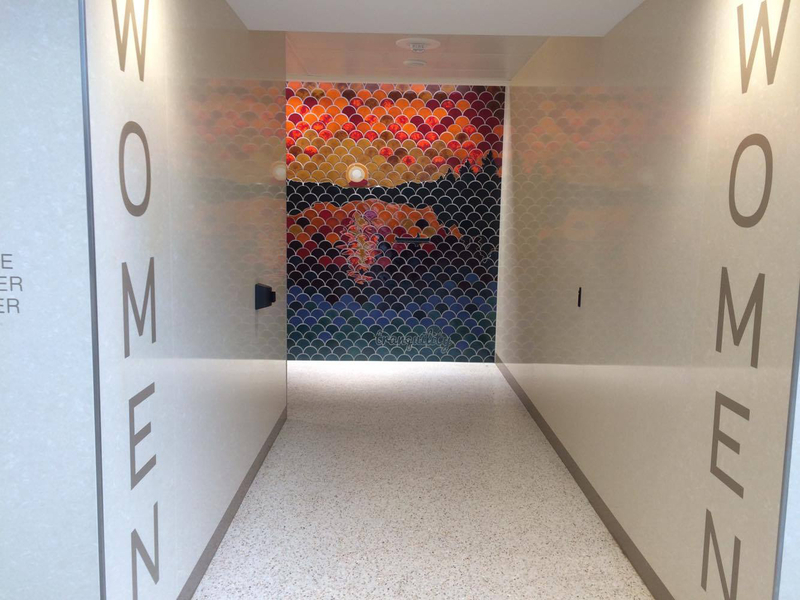 Each restroom entrance features the font displayed next to original mosaics of Minnesota scenery, as designed by local tile artists. Expect to see more of the clean, crisp, clarity of the SKYCAPS font at MSP airport in the future for years to come. MINNEAPOLIS, MN - April 18, 2016- Typeface designer Chank Diesel is excited to announce he has signed an agreement with Major League Baseball Properties to create three new fonts for Major League Baseball and its teams. The announcement comes a few months after Major League Baseball featured Chank’s Liquorstore font in the 2015 American League Championship Series logo design, the 2015 National League Championship Series logo design, and the 2015 World Series logo design. Chank Diesel is a Minneapolis-based typeface designer with over 20 years of experience. His work has been featured in Communication Arts, WIRED, and the Cooper-Hewitt National Design Museum. His fonts can be seen daily, worldwide, in a wide variety of places including online, print, television, video games and art murals. More of his work can be seen at chank.com. 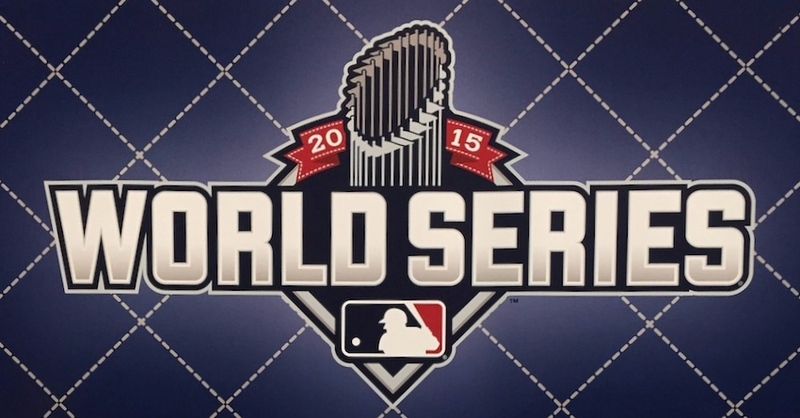 World Series logo appears courtesy of Major League Baseball Properties, Inc. All rights reserved. 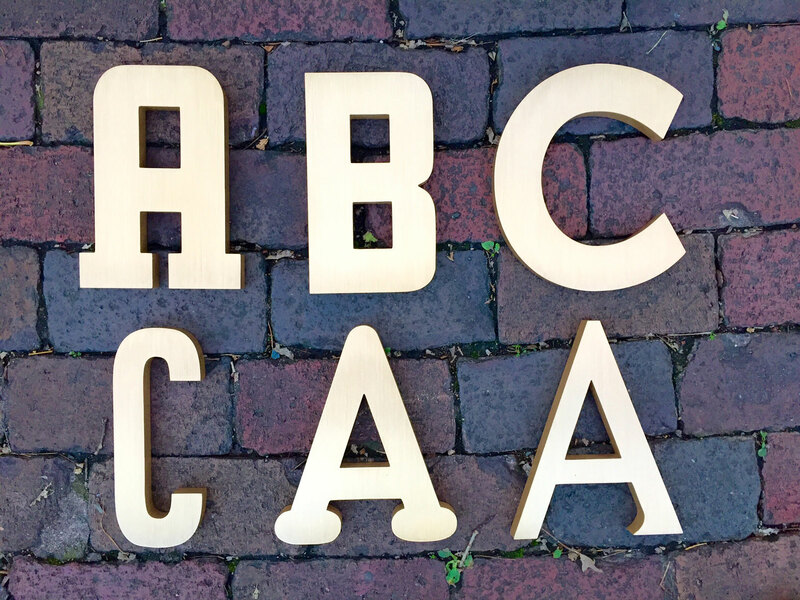 An exclusive line of Chank Fonts is now available in cast metal format for for exterior dimensional signage via Gemini Sign Products. You can see the Gemini Chank fonts at the Gemini website and they are also available as OpenType desktop fonts via MyFonts. Read all about it at the Gemini news page. The new Chank Fonts Catalog #25 displays over 350 fonts in one handy document. Get yourself the free downloadable PDF CATALOG or, if you'd like to see it on paper, you can get the print on demand paper version here. We’ve made big improvements to the Adrianna fonts, so they are smarter and fresher than ever and on sale today. Enjoy and employ this newly-updated “invisible” sans-serif text font family, now available in 30 styles. Check it out at the MyFonts Adrianna page. The Good Bad Man is a historic revival font that was created for the restoration of the 1916 silent film by the same name. You can now purchase The Good Bad Man font at MyFonts or read more about it in this article in The Atlantic magazine. If you like the Good Bad Man font, you might also enjoy The Good Bad Ideas, an “activity sketchbook” from your friends at Chank Co. It’s 144 pages on real paper, full of tips to spur your creativity and get you sketching out your best (and worst) ideas. Read more about it and purchase your copy from Lulu.com. ARKTIKA is the name of a new free font available for you to download today. It’s a big slab-serif poster font, inspired by propaganda posters of the 20th century, bolstered with a bit of modern flavor added by designer Scott Rainy. Also, we posted a couple new custom font projects over at Behance. Check out the work we did for PBS KIDS and the Minnesota Timberwolves over at Chank Diesel’s page on Behance. Enjoy a fun new cosmos-inspired free font: Cosmic Odyssey is a free download on this page here. 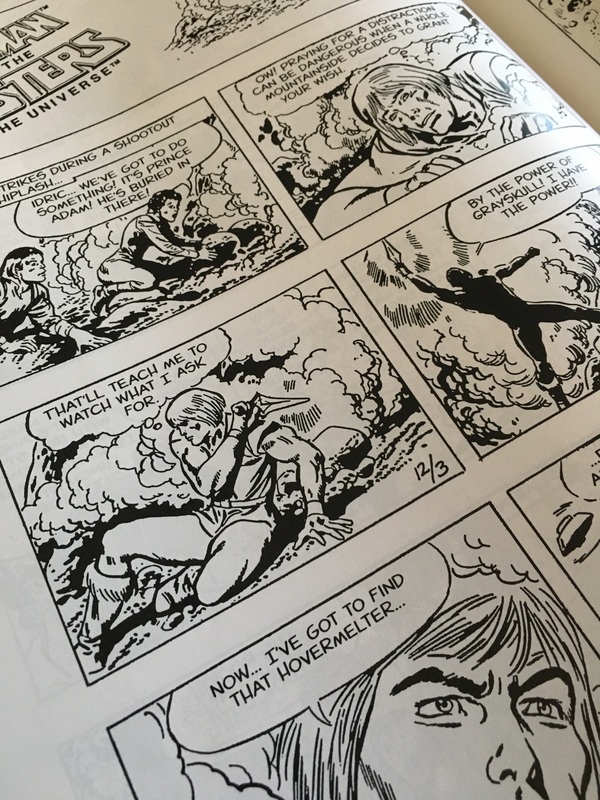 There's a new interview with Chank at Communication Arts. Check out this little feature on the Travelling Font Salesman at the Daily Heller from PRINT magazine. Chank Co recently made a charming and nostalgic historic revival font for the preservation of a silent film recently. The film is called "The Good Bad Man" from 1916 starring Douglas Fairbanks and you can see some pics of the font in this Behance project page and read more about it at TheAtlantic.com. Received a nice little book review for the new Travelling Font Salesman book from our friends at the Type Directors Club. The Travelling Font Salesman typographic book is now available exclusively from Chank Co. The Fosho font, inspired by the historic Foshay Tower in Minneapolis, is now up at MyFonts. We’re making a fresh new design book to show off our new font releases. Check out the “Travelling Font Salesman” book + font project on Kickstarter. 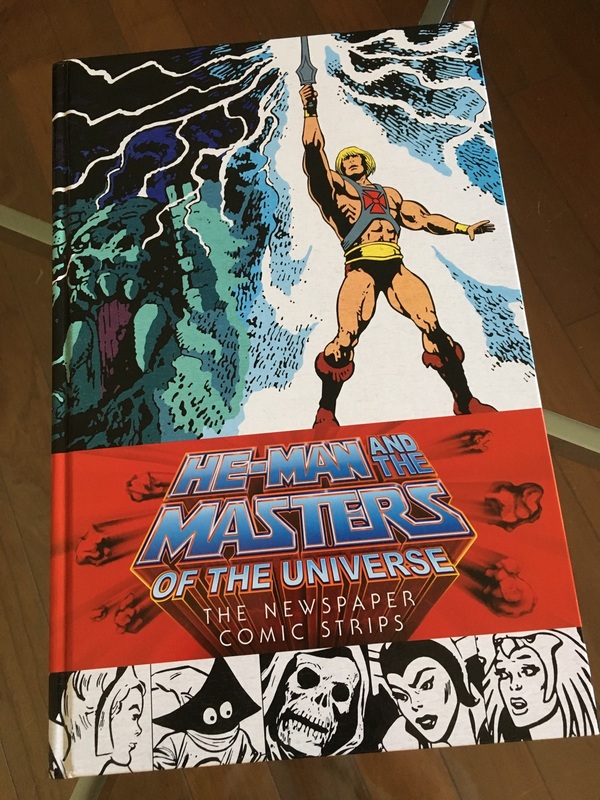 Watch the video and check out the page to learn more about how you can get great rewards for yourself by helping us to get this cool new book published. NEW FREE FONTS! Marieke and Designy are now available! NEW FONT RELEASE: Blazedale is a casual & jaunty new display face by Booka B. Now available at MyFonts! Hey, we made a new free font for you! Our latest offering here is called Particulate and it’s a collaborative effort by about 50 young designers who each contributed a letter at an AIGA fontmaking workshop that was directed by designer Anne Ulku. The new font comes with an amazing introductory video by animator Adam Tow, too, wow! The Particulate font is a free download for you today. Also new at Chank.com today is the “Top Fonts” section, which has a new display listing of some of Chank Co’s all-time most popular fonts. All our fonts are now sold through other distributor sites like Fonts.com and MyFonts.com, so the displays you see here at Chank.com are just for lookin’ at, but they have links to our distributors’ websites where you can go buy ‘em if you want. 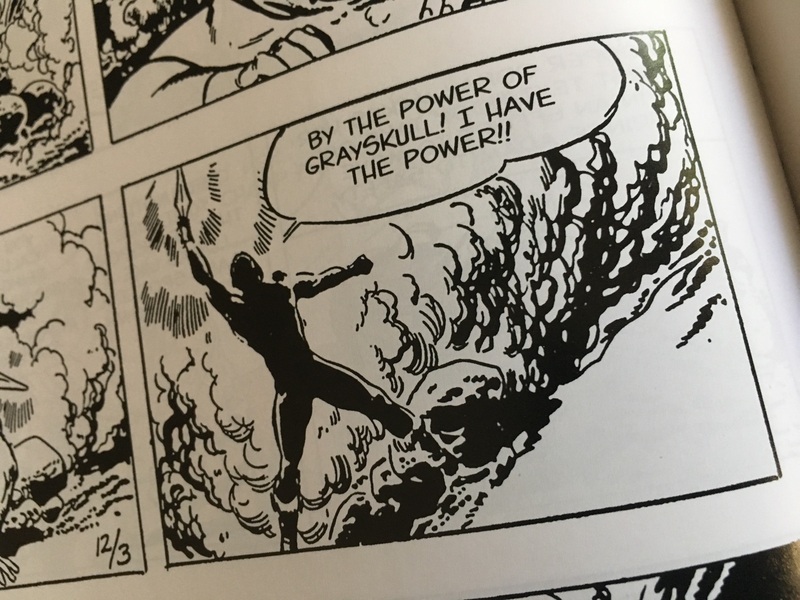 Well I can’t really show pictures of ‘em all right now, but there are many new custom fonts in production here at Chank Co. Been busy making new ones all year for book publishers and video game companies most recently. And I’m also giddy about some fonts we made years ago that are just now starting to show up in places. 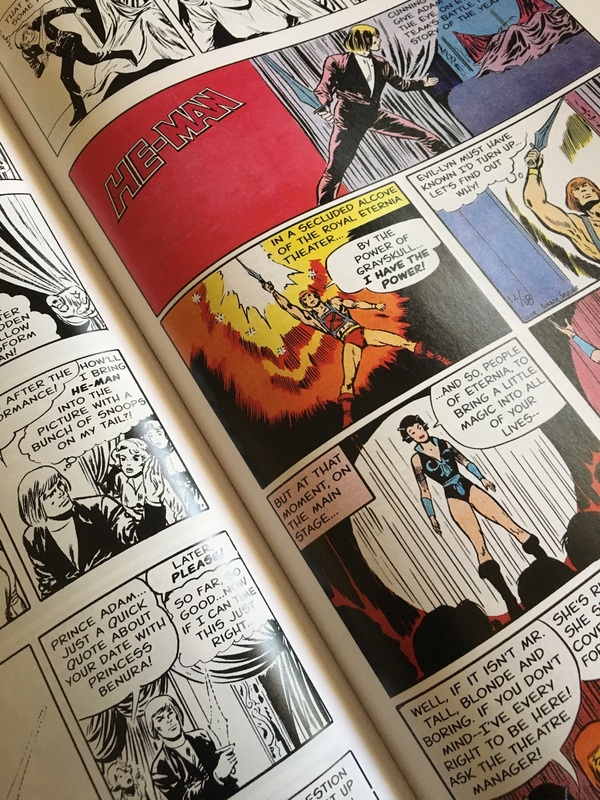 New custom fonts have been seen in best-selling books, video games, and also a few apps and on national & international tv shows. Oh and also a few big branding campaigns, too. Thanks to all y’all who keep sending those custom font jobs my way! Also let me say that the “news“ section of my website is not really the best place to find out about the latest Chank news. For the latest updates on what’s going around here, please follow me on Twitter or join the group on Facebook. You can also subscribe to my newsletter if you'd like to be notified when we’ve got a new free font release for you. We are pleased to announce the release of an exciting new free font, Tenderloin by the famous UK street artist Eine. Wow! That’s a big deal. Eine is amazing. So flattered and honored that he has offered up this sharp new font design for me to give to you for free today. What a good guy! This whole website is new. That’s pretty exciting. Big congrats & thanks to the helpful developer folks at room34 who did a great job building it all from scratch using the latest responsive design techniques & smart web standards. Brilliant! Thanks also to the talented designers Robert Pflaum and Anne Ulku who helped with the visual design of the new site. Hooray, hooray for a whole new Chank.com! It’s been a long-time coming, but I’m thrilled to have this concise, modern website to show my fonts off at. Did I mention the fonts on the cover of the Hunger Games books? Yeah, wow and wow again. You can read more about that at my Posterous page, where I hope to put more newsy updates for you from time to time. And yeah, ah shucks, here’s some nice things people have said about my work recently.